I have a couple new shoe reviews coming in the next few months. As you know, I've tested many different shoes. I've run in zero drop, 6mm, 8mm and 12mm and while I've had pretty good success in all of them, I've still preferred the 12mm cushioned shoes for marathons. I'll be reviewing the Brooks Ghost 5. I've been working the last couple weeks with getting approved in the Brooks affiliate program. As you can seen from my blog sidebar, it's all set up now. I've had a few pairs of Brooks over the last couple years and I know tons of people who live by them. I've worn their clothes and hats for years and they are super comfortable and they never wear out. If only running shoes worked that way, huh? Anyway, I can't wait to run in these and give you my opinions on them. Before the Ghost 5's were ordered, courtesy of Brooks, I went into my local running store to try them on. Super comfortable! More comfortable that I even imagined they would be. I've run in the Ghost 2's and the Glycerin 8's and these are WAY better, as they should be I suppose, since I missed a couple versions. I hope that's a good indicator of what's to come when running. I also just received the Mizuno Waver Rider 16's the other day as part of the Mezamashii Run Project. 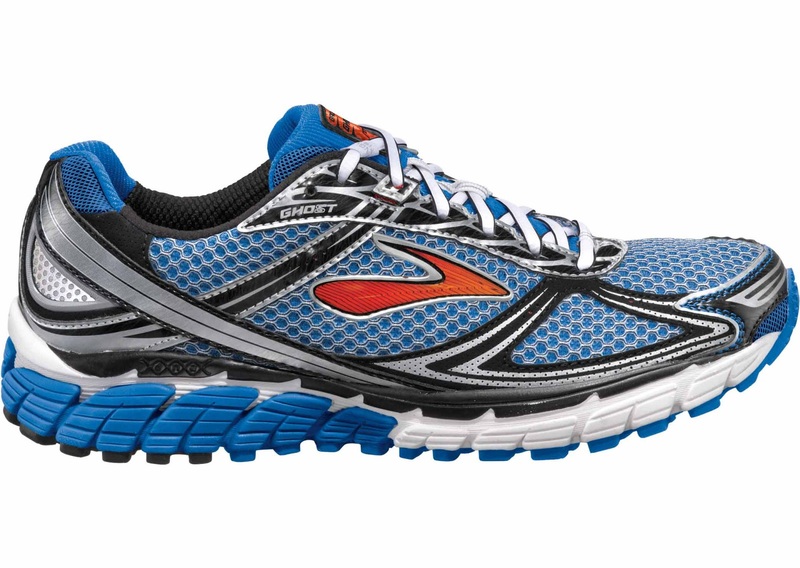 I've run in the Wave Rider 15's and loved them. I ran my last marathon in them about a month ago and they brought me m 3:38:20 PR. 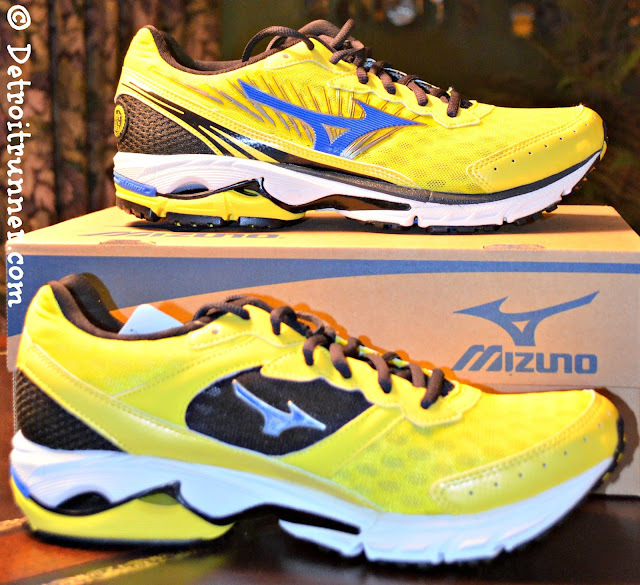 Mizuno has made some improvements in the upper and the weight but left the rest of the shoe primarily the same. I can't wait to try these out and review them as well for you. How about that bright yellow? What shoes have you loved running in lately? Now those are some yellow shoes :) I'm curious about the Mizunos - I'm waiting for my pair to arrive. I usually run in Saucony - just did a review last week. Saucony is a great brand. I have run in the Ride 2,3,4,5's but I'm not sure they are as comfortable as they have been in the past. Time will tell. I'm running in Ride 5's now. I've been trying to get accepted into the Mezamashii project for months now but so far, no luck! I can't wait to read your reviews. I've been wearing Nike's for years. The only times I've strayed, it hasn't worked out too well, but I would like to try a different brand.